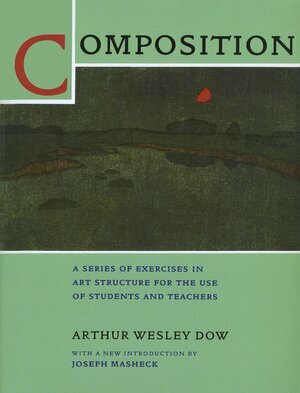 First published in 1899, Arthur Wesley Dow's Composition has probably influenced more Americans than any other text to think of visual form and composition in relation to artistic modernity. While Dow is known as the mentor of Georgia O'Keeffe and Max Weber, his legacy as a proponent of modern art has suffered undeserved neglect by recent artists and art historians. 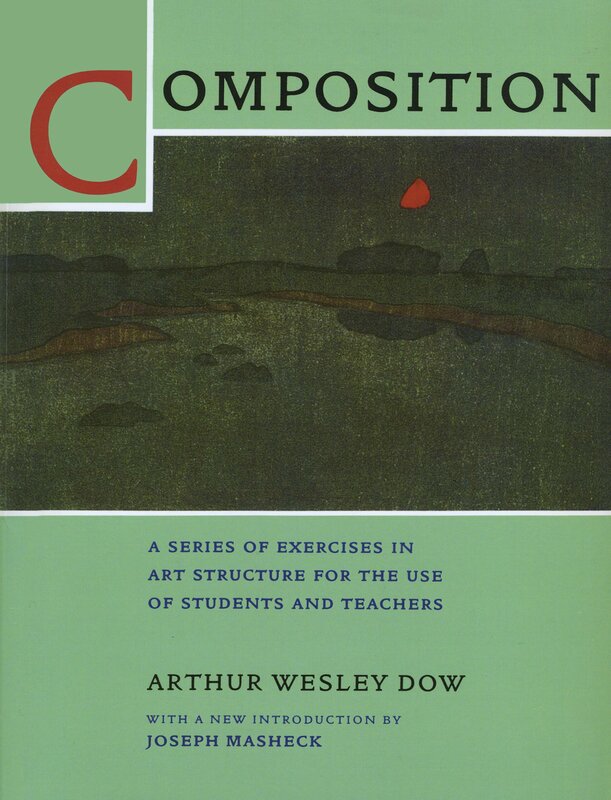 In Composition Dow develops a system for teaching students to create freely constructed images on the basis of harmonic relations between lines, colors, and dark and light patterns. Greatly influenced by Japanese art, he expounds a theory of "flat" formal equilibrium as an essential component of telling pictorial creation. Generations of teachers and their public school pupils learned from Dow's orientalism and adopted basic postimpressionist principles without even knowing the term. The reappearance of Dow's practical, well-illustrated guide, enhanced by Joseph Masheck's discussion of its historical ramifications, is an important event for all concerned with the visual arts and the intellectual antecedents of American modernism. Arthur Wesley Dow (1857-1922) was a painter, printmaker, and writer. He chaired the Department of Fine Arts at Teachers College of Columbia University from 1904 until his death. Joseph Masheck is a well-known art critic and Professor of Art History at Hofstra University.